John Norman is very pleased to share this release with you as a big thank you to everyone's support throughout 2017. 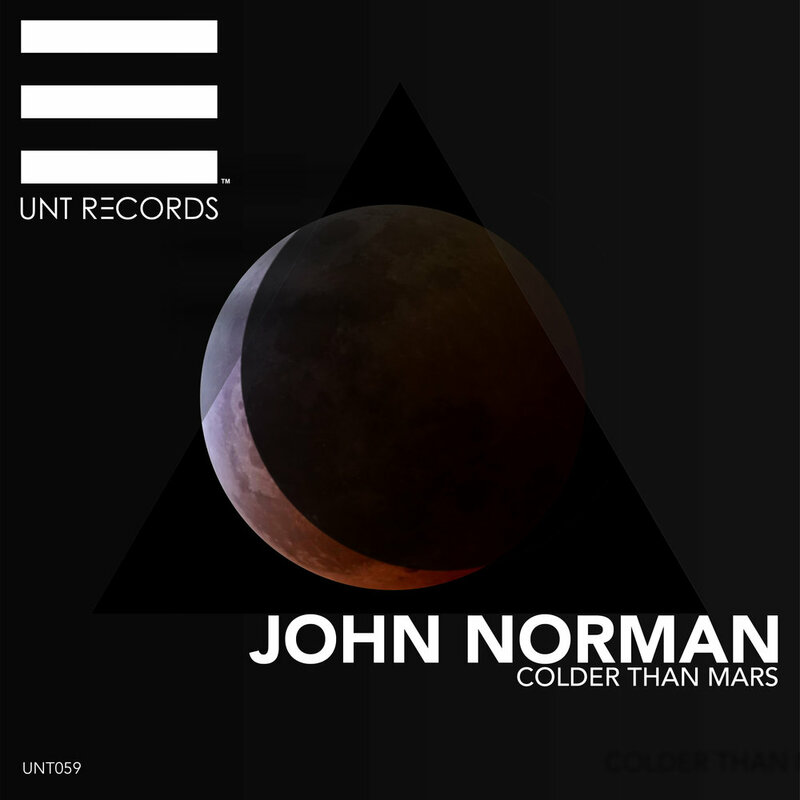 This release will not be available for purchase, but can be found on all the regular streaming platforms and downloaded for free through John Norman's Soundcloud page, or through the UNT Records website. Click the link below to make a donation via Paypal if you wish to do so. "This one was a fun one to make. I was born, raised, and lived in the very central, very prairie city of Winnipeg, Canada. The idea for this track was born out of our very limited physical access to the rest of Canada the nearest major city is an 8 hour drive to the south (Minneapolis, USA), 5 hour drive west (Regina/Saskatoon), even Calgary is a 16 hour drive west, and in the east, Chicago USA (16hrs), Toronto (26hrs). I often say that Winnipeg is like an island, it's remote and expensive to get to and from in most cases. In the summer months, Winnipeg is anywhere from 23 Celsius to 32 Celsius, and it's a very dry heat. In the winter months though, temperatures regularly drop to around -22 Celsius to -30 Celsius. With the Windchill it can sometimes feel as low as -40 celsius. One of these low temperatures over the last couple years broke a record and was at one point in the day, actually colder than the surface of Mars... hence the aptly named title of this track, 'Colder Than Mars'. Thanks for everything this year. Enjoy!"